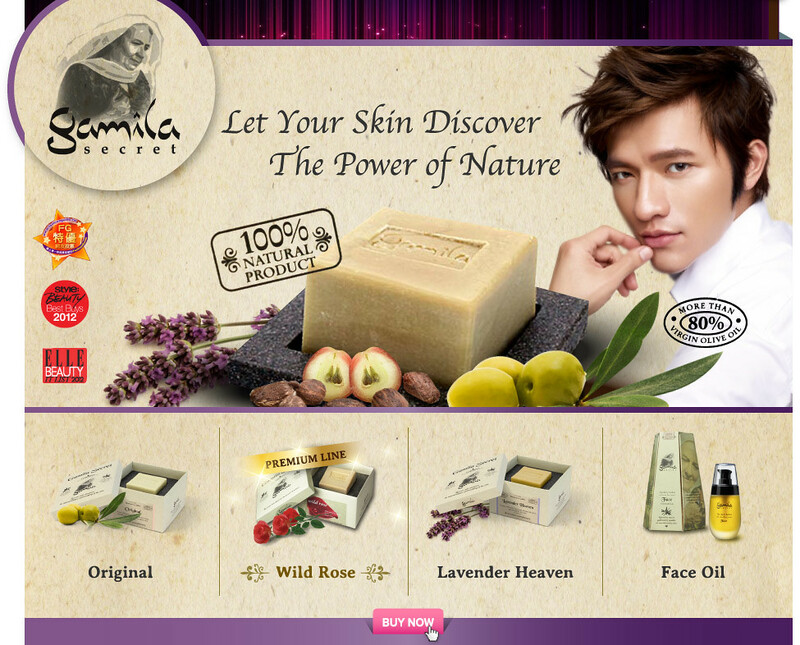 BLINK.SG is an online retailer for beauty products like eye lashes, skin care and hair care! I have been using eye lashes from BLINK.SG since a very long time! 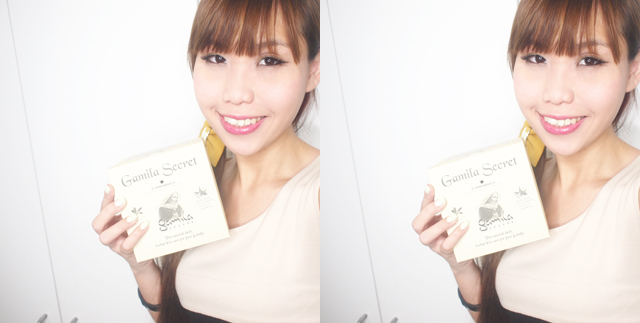 Recently, they sent me their new product - Gamila Secret Facial Cleansing Bar. I was very intrigued by the wonders of the soap! It claims to cleanse the pores, removing blackheads and acne. There are many different "flavours" and each had their own benefits. You can find out more about each bar at BLINK.SG! Some of the good benefits includes improving skin's elasticity, softening, and hydration and more! I got myself 3 of them after reading about how it is highly recommended by Taiwanese famous make up artist Zhang Jing Kai, TV shows like Nu Ren Wo Zui Da and featured in many international media magazines. 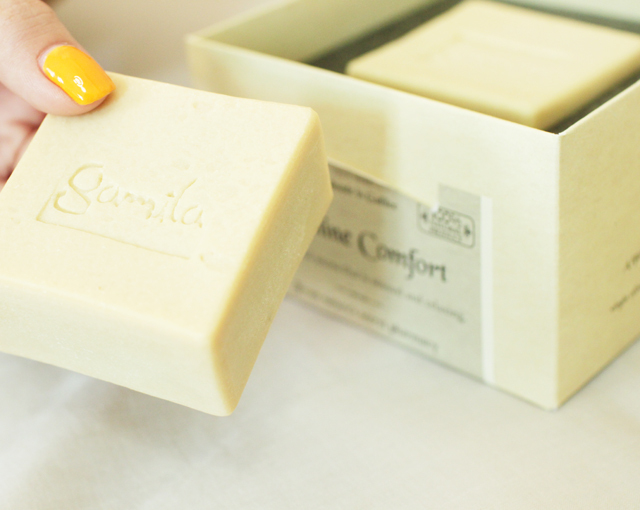 The soap is extremely fragrant! I kept it in my closet for a day and my whole closet was scented the next day. 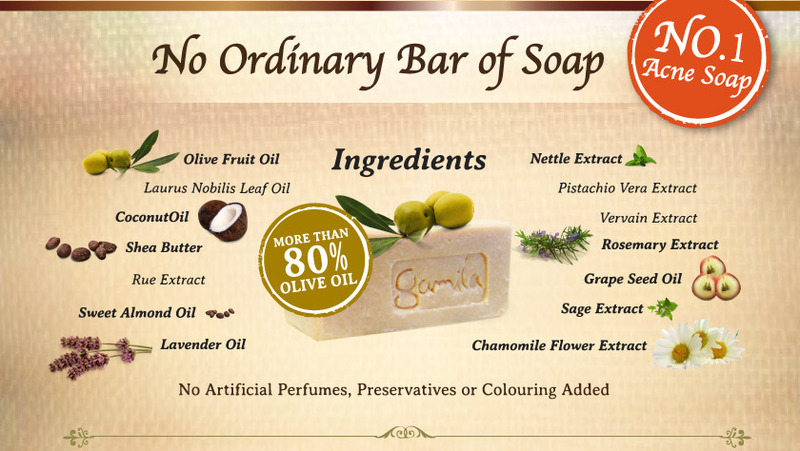 The soap is made of natural good ingredients, and will refine and reduce big pores, fight aging effects, reduce wrinkles, renew and rebalance skin cells. There are also instructions on BLINK.SG on how to use it to achieve best results. 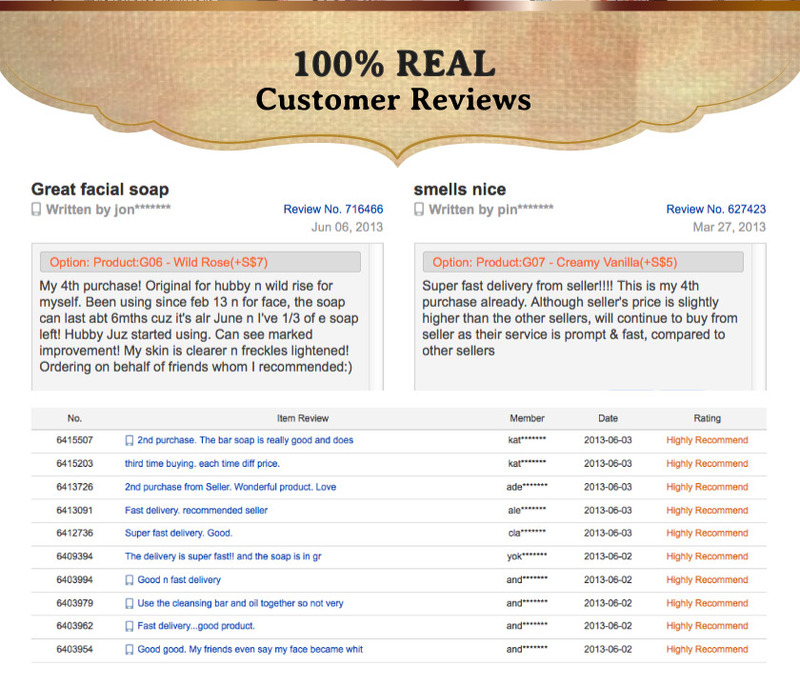 Check out the high review rating by customers who have purchased from BLINK.SG! All orders are sent within the next working day! I have worked with BLINK.SG and they are very professional and have wonderful customer service! Shopping with BLINK.SG will definitely be a pleasant experience! 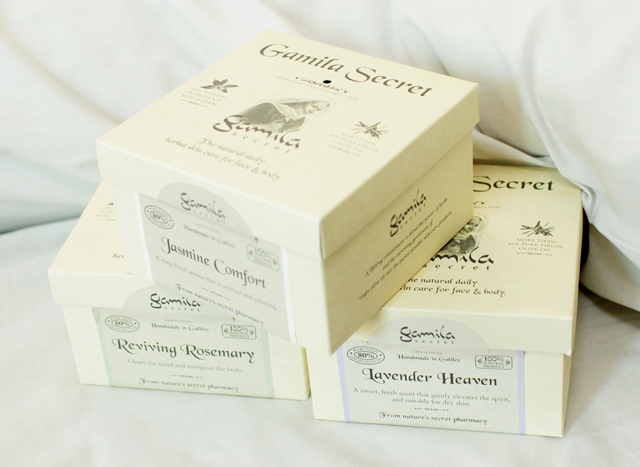 If you are still unconvinced, you can try the mini boxes, trial version of the soaps too! It is also suitable as a gift for your friends!